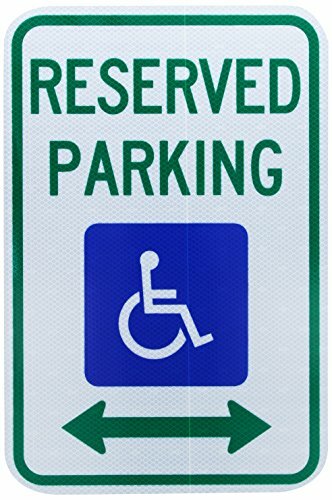 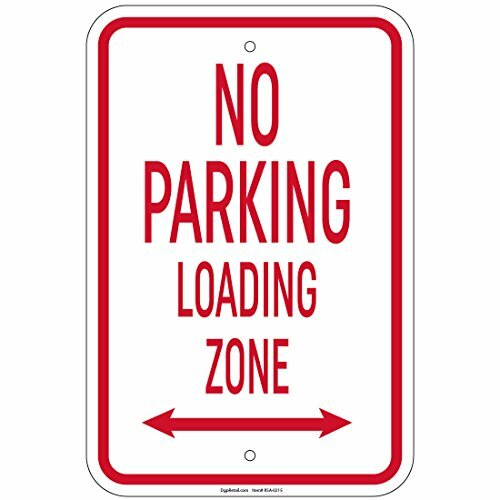 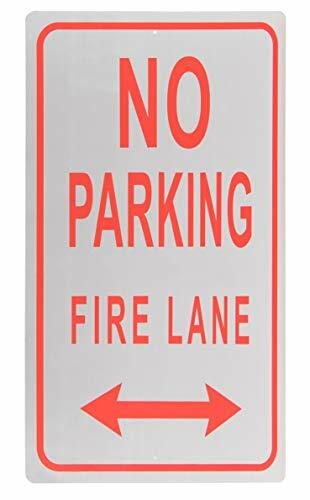 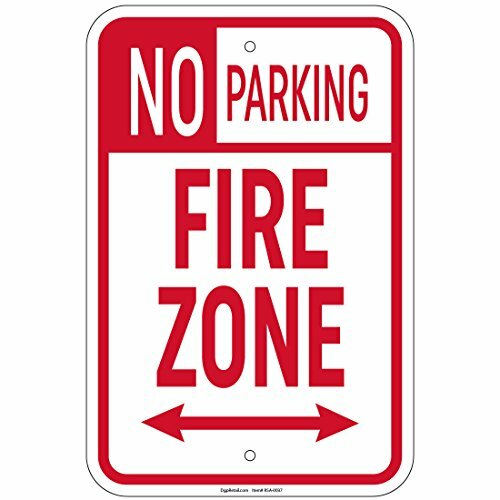 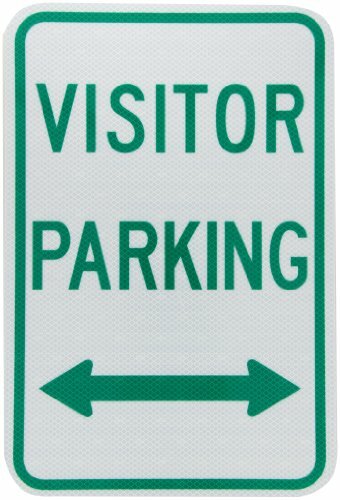 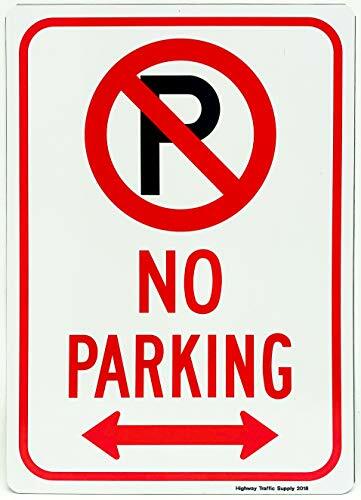 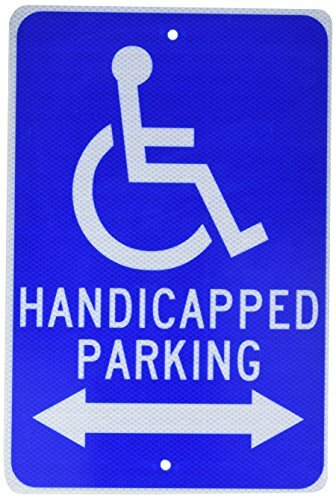 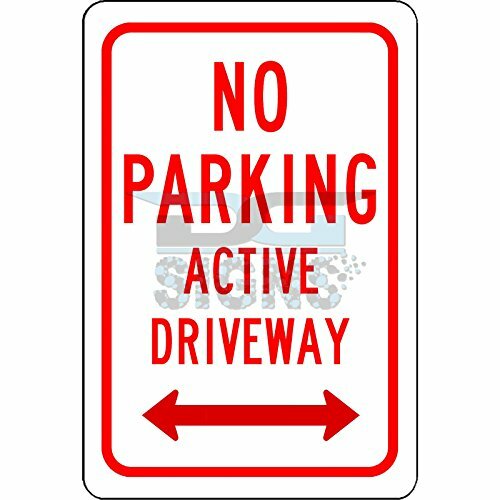 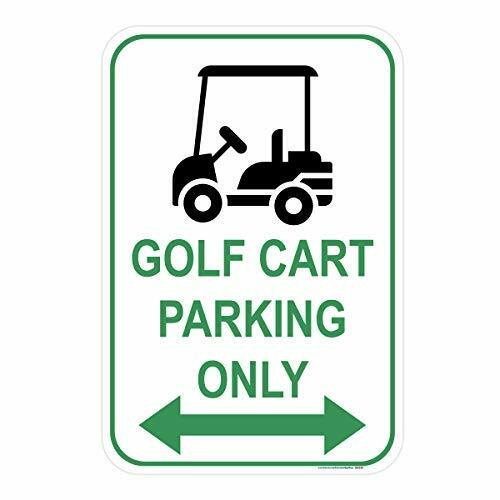 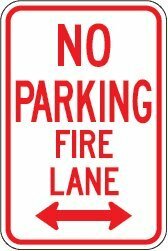 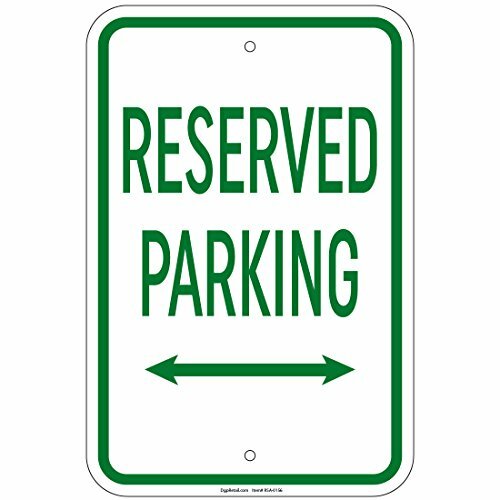 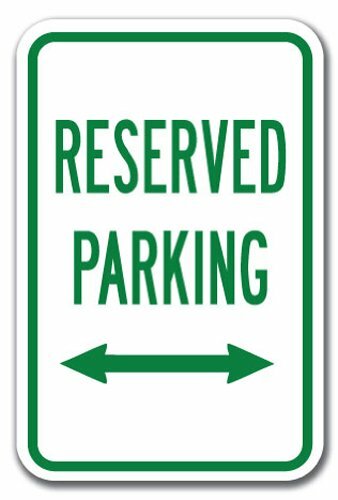 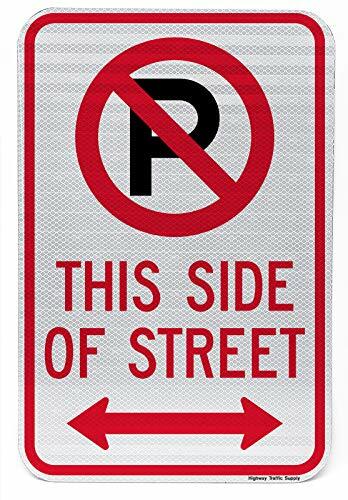 NO Parking with Symbol This Side of Street Double Arrow Sign 12"x18" 3M High Intensity Grade Prismatic Reflective. 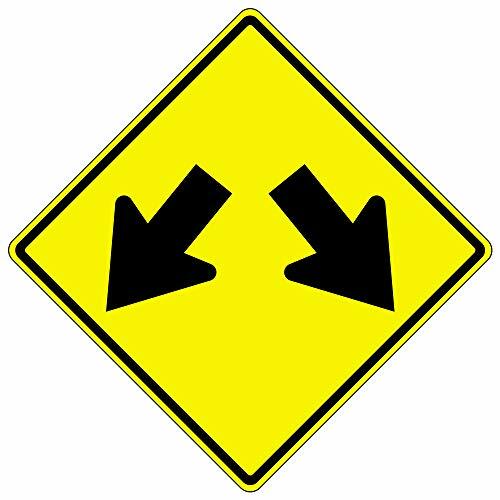 by Highway Traffic Spply. 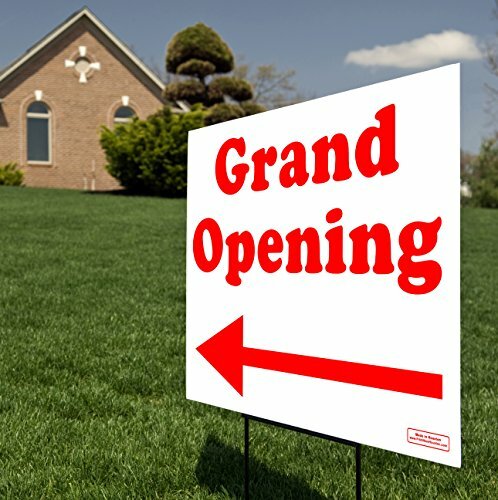 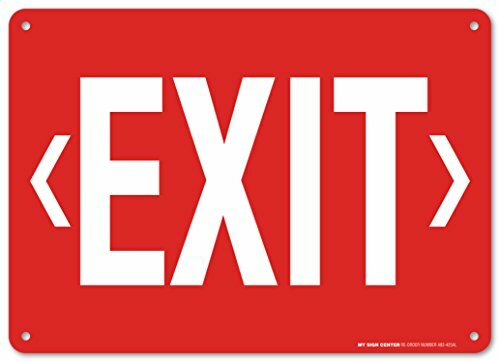 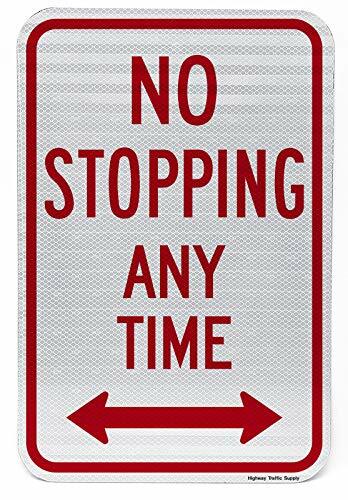 NO Stopping Any TIME with Double Arrow Sign 12"x18" 3M High Intensity Grade Prismatic Reflective. 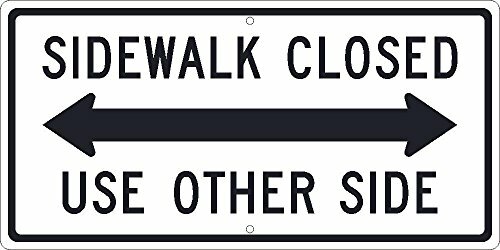 by Highway Traffic Spply.